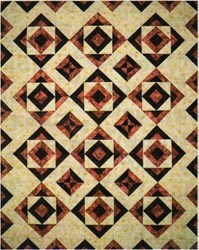 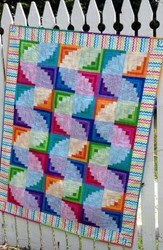 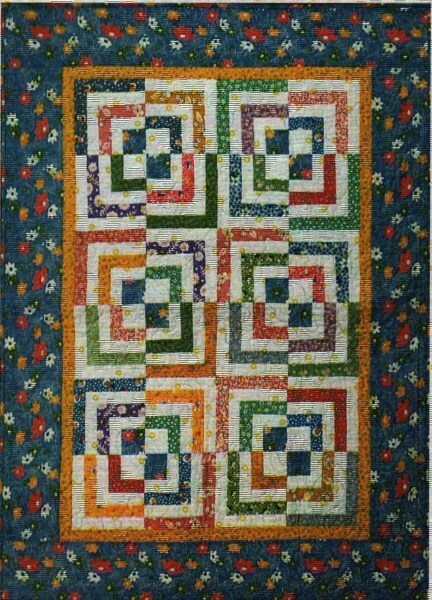 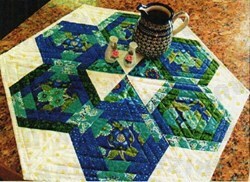 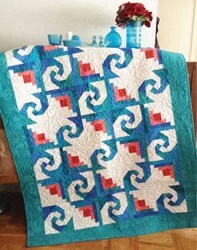 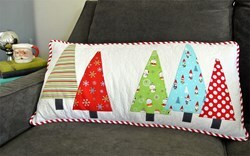 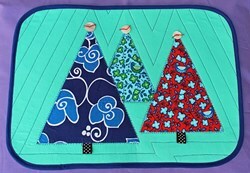 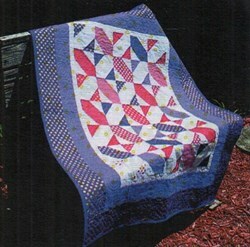 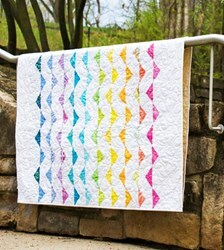 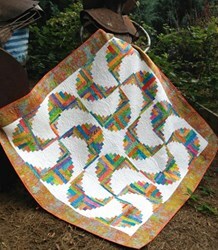 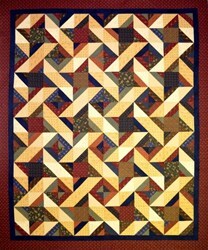 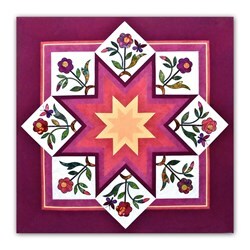 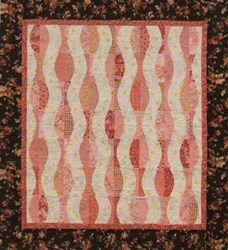 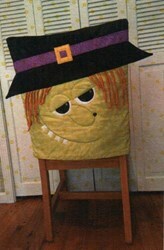 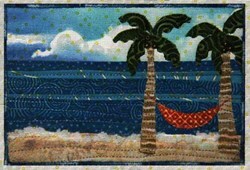 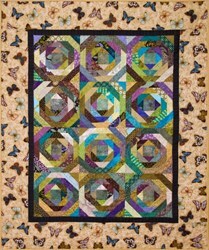 Half Log Cabin Quilt Pattern by Cut Loose Press has not been rated yet. 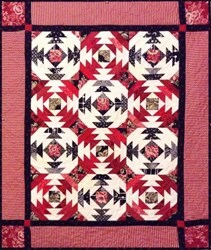 Half Log Cabin Quilt - Finished Quilt measures 36" x 48". 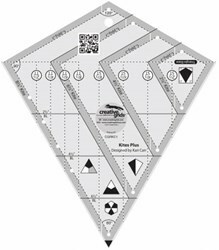 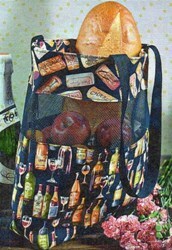 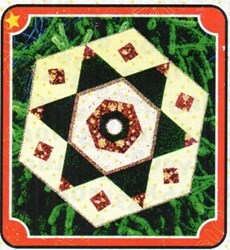 This is a fat quarter friendly design and will take 6+ hours to complete. 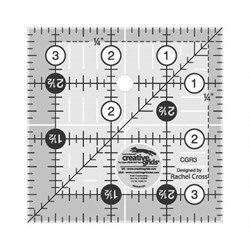 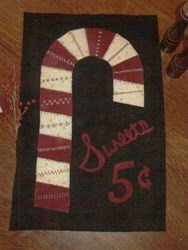 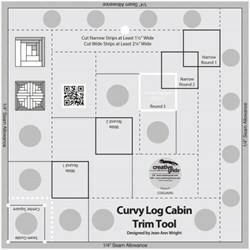 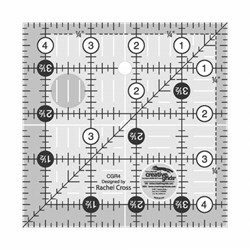 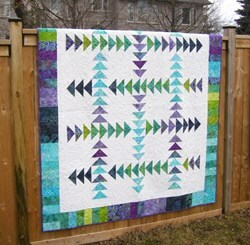 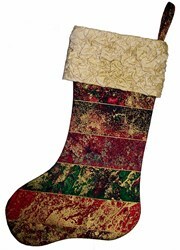 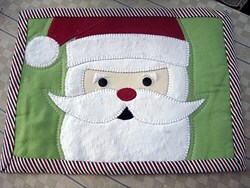 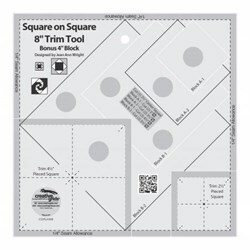 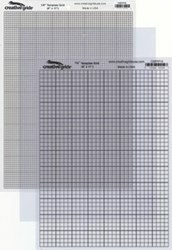 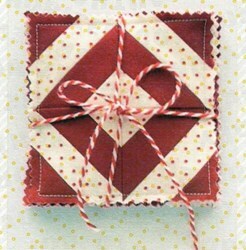 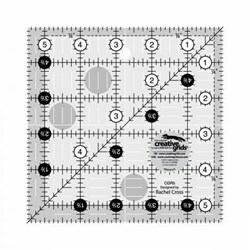 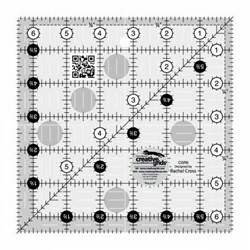 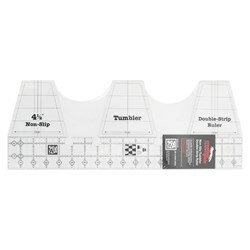 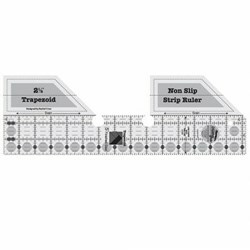 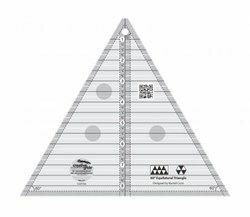 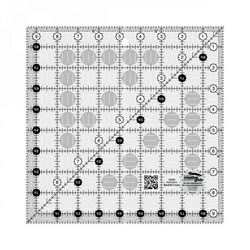 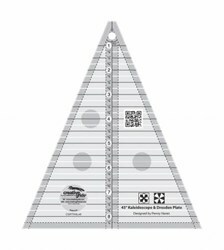 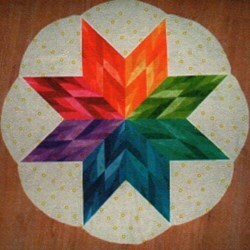 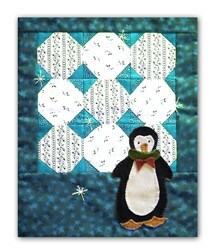 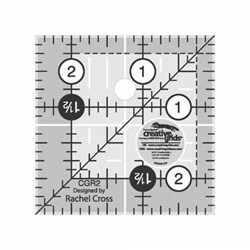 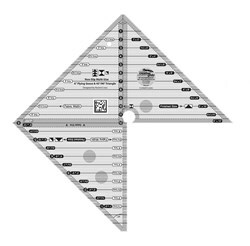 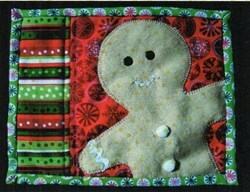 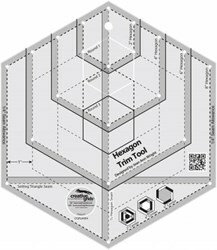 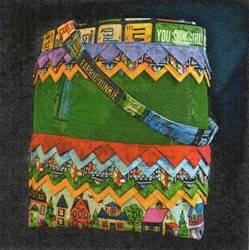 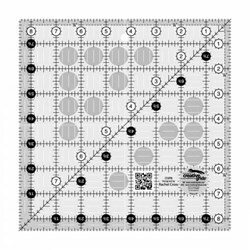 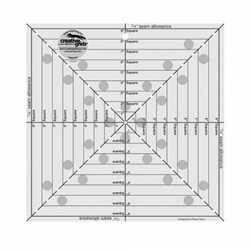 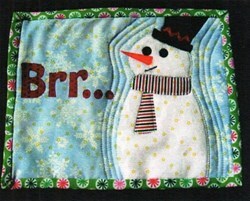 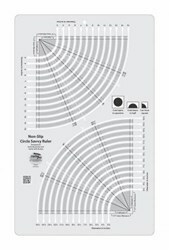 This pattern uses the Creative Grids Log Cabin Trim Tool Ruler (CGRJAW1) available here.